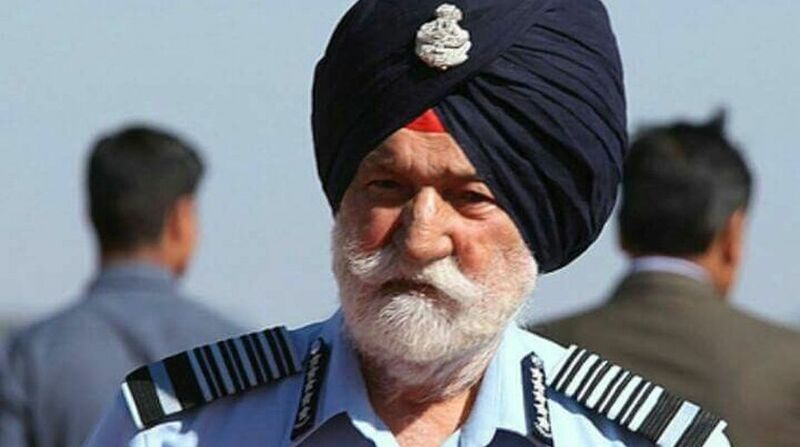 Marshal of the Indian Air Force (IAF) Arjan Singh died at the Army Research and Referral Hospital on Saturday. He was 98. Singh was admitted to the Delhi hospital after he suffered a heart attack on Saturday. Earlier, Prime Minister Narendra Modi and Defence Minister Nirmala Sitharaman had visited the Marshal at the Delhi hospital. Singh was promoted to the five-star rank in 2002. The Padma Vibhushan awardee was the only officer of IAF to be promoted to five-star rank. He was Chief of the Air Staff (CAS) from August 1, 1964 to July 15, 1969. He became the first Air Chief Marshal of the Indian Air Force to be upgraded to the position of Air Chief Marshal from the rank of Chief of the Air Staff in recognition of his Air Force’s contribution in the 1965 war. The Marshal had flown over 60 aircrafts and remained a flyer until the end of his career with the IAF. In 2016, the crucial air base at Panagarh was renamed Air Force Station after the Marshal.